ALTHOUGH it was Labour that launched tax-friendly Individual Savings Accounts 20 years ago, there is no guarantee Corbyn and McDonnell will keep them. It will stick in their craw that a number of Isa investors – who previously contributed to Personal Equity Plans, the precursor to Isas – have gone on to become ‘Isa millionaires’. How dare they. While it is extremely unlikely they will unravel Isas by suddenly removing the tax breaks on existing portfolios (no capital gains on profits, no tax on income), it is possible they will reduce the amount that can be contributed in the future. This could be done by restricting the annual allowance – for adults, currently £20,000 this tax year. Or they could introduce a lifetime allowance similar to that for pension pots, with any excess above it then subject to punishing tax. Laith Khalaf, an analyst at Hargreaves Lansdown, believes a reduction in the amount that can be saved in Isas would be an ‘easy way for Corbyn to clamp down on wealthier savers’. YOUR BATTLE PLAN: As with your pension, you should look to squirrel away as much as you can into Isas while the generous allowances are still available. Laura Suter, personal finance analyst at AJ Bell, says: ‘While investors should not let potential political change drive their financial plans, at the very least they should look to make any Isa contributions sooner rather than later.’ A family of four, for example, can protect as much as £48,736 in the current tax year within Isas – £20,000 per adult and £4,368 per child in a Junior Isa (Jisa). Any contributions can be invested in shares, investment funds or saved into cash. 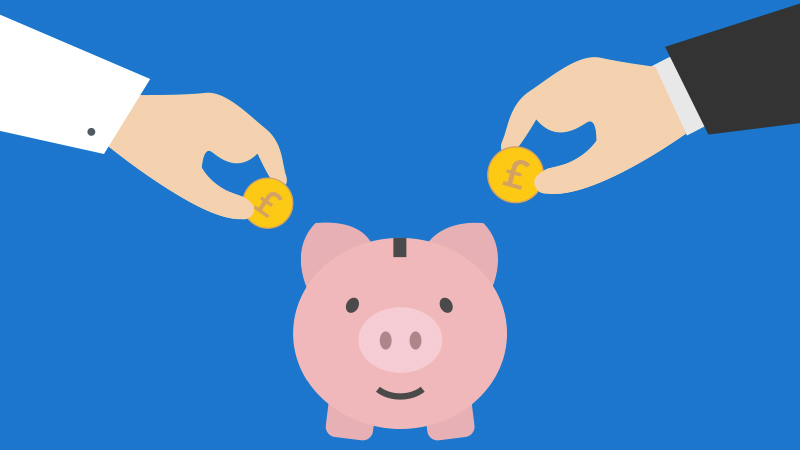 For 16 and 17-year-olds, a quirk in the rules means they – or parents on their behalf – can contribute to both a Junior Isa and a cash (not investment) based Isa in the same tax year. So a maximum £24,368 in the current tax year. This article was from Financial Mail on Sunday (Daily Mail) and was legally licensed through the NewsCred publisher network. Please direct all licensing questions to legal@newscred.com.